Hill View Homes, Inc. is a family owned and operated land development and construction company headquartered in the Antelope Valley, north of Los Angeles. 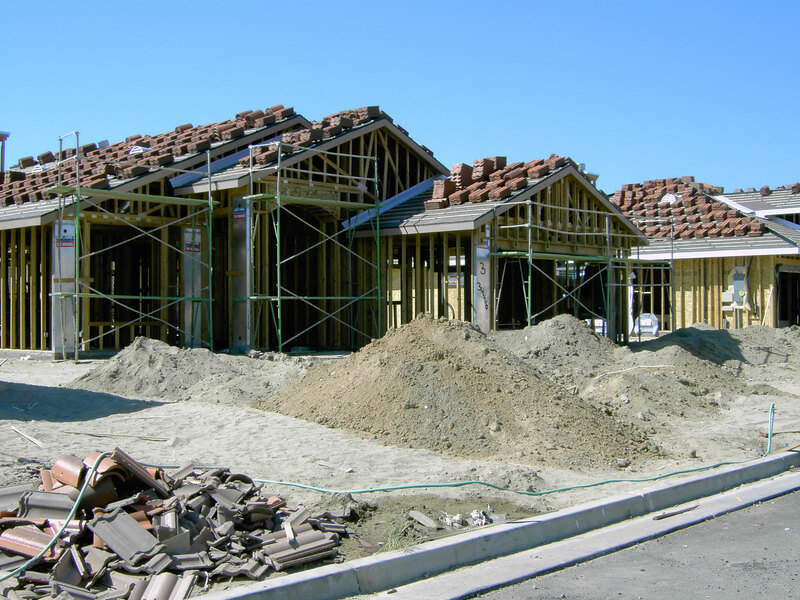 The President of Hill View Homes has over 40 years of experience in building quality single-family homes. 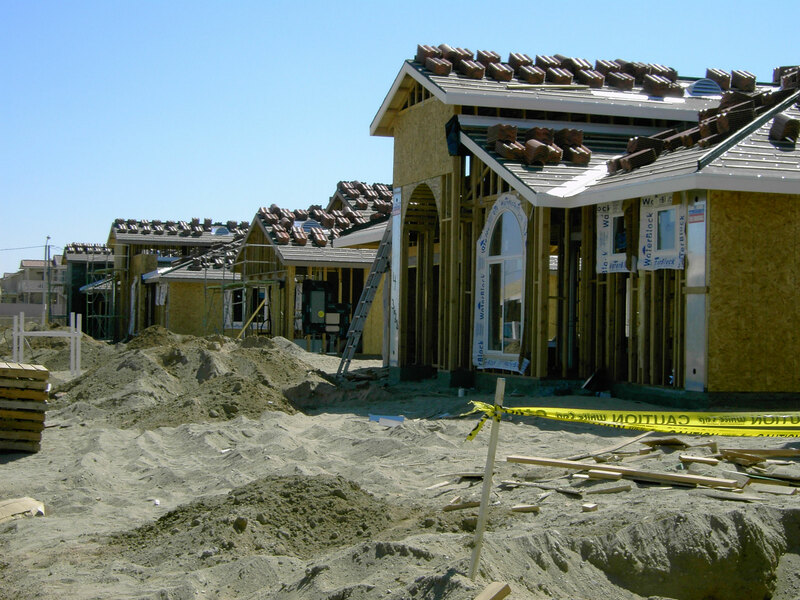 Since it is a local builder, Hill View Homes understands the nuances of the Antelope Valley and carefully designs and selects its projects with its buyers' needs in mind.